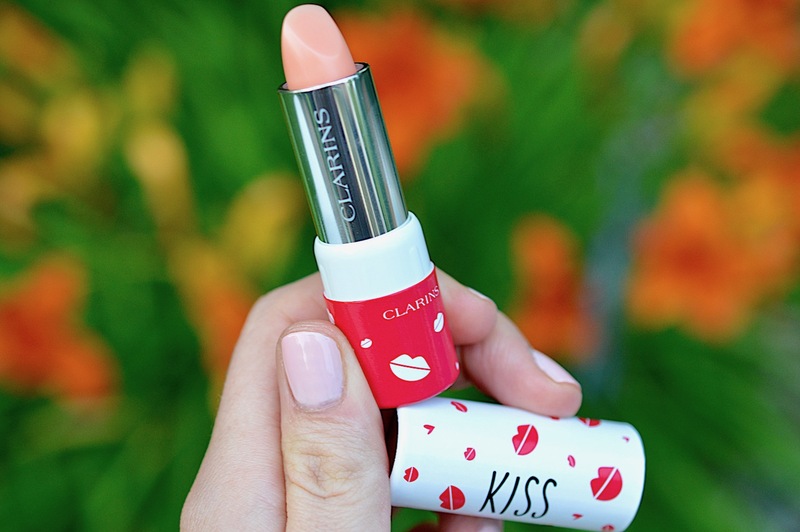 This peach flavoured lip balm is enriched with nourishing and moisturizing plant ingredients that provide long-lasting comfort. Cocoa butter and shea oil nourish and repair, while red currant ensures immediate comfort. The intelligent pigment reacts with the lips' pH level to develop a touch of radiant, natural colour. 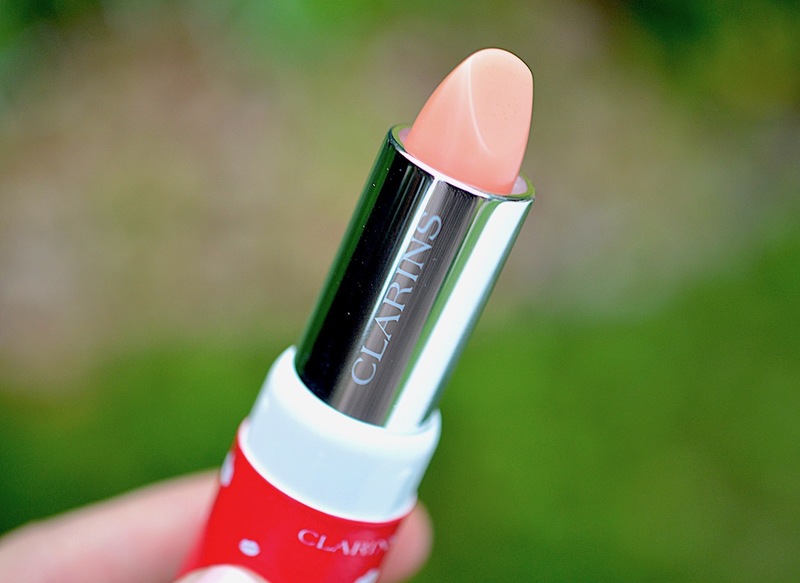 Your lips will appear smoother, fuller, shinier and rosy - totally irresistible. 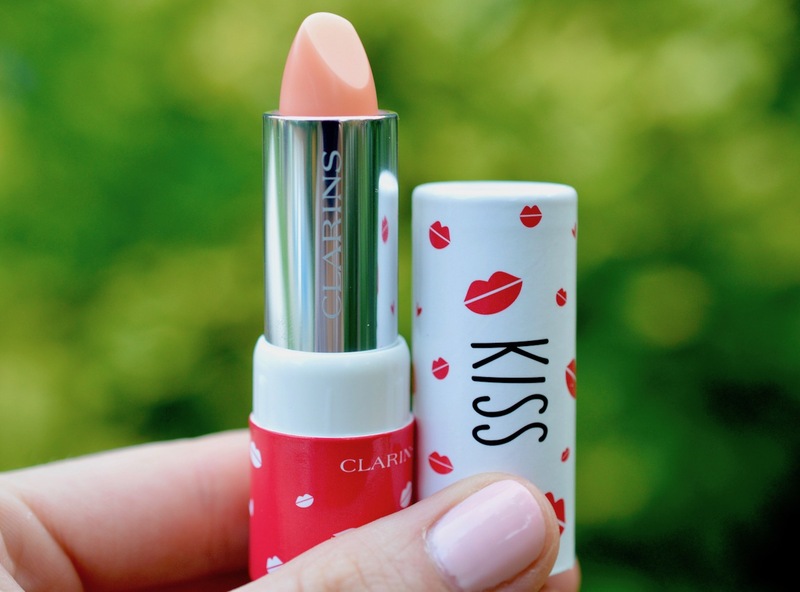 Part skin care and part makeup, this feminine lip balm is a summer must. This lip balm feels thin, and not sticky at all - unlike the Clarins lip oil. The peachy fragrance is very natural and not harsh. The colour is faint if a light layer is applied, but can get darker with increased application. It truly amps up my lips in the morning, and is super moisturizing. I love keeping this balm in my handbag. I don't enjoy how slippy it feels when I put a lot on, so a thin layer for me is where it's at. This balm is also slightly staining, and I notice around the perimeter of my mouth that some pink colour will linger once the balm has worn off. 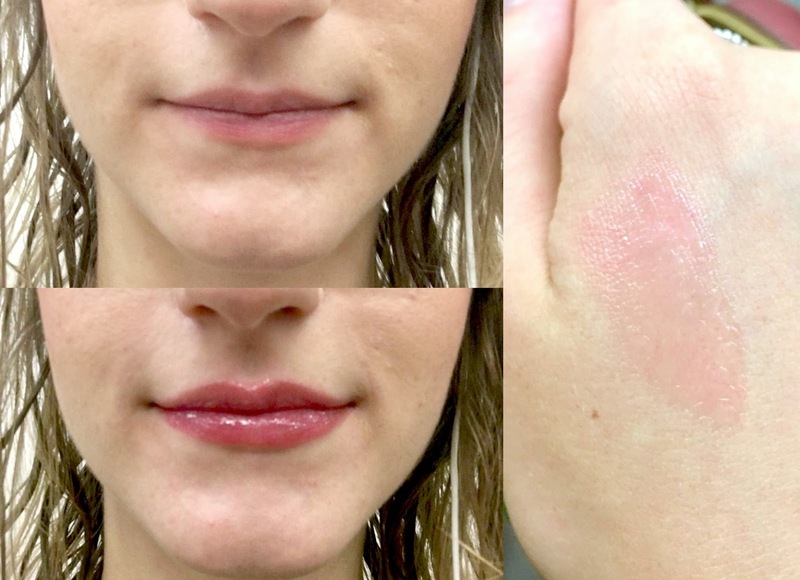 The staying power is average, and this balm's texture is reminiscent of the Instant Light Natural Lip Perfector that I reviewed here. For $18, this balm would make a beautiful gift for anyone who loves the taste of fresh fruit and a natural, juicy lip look. 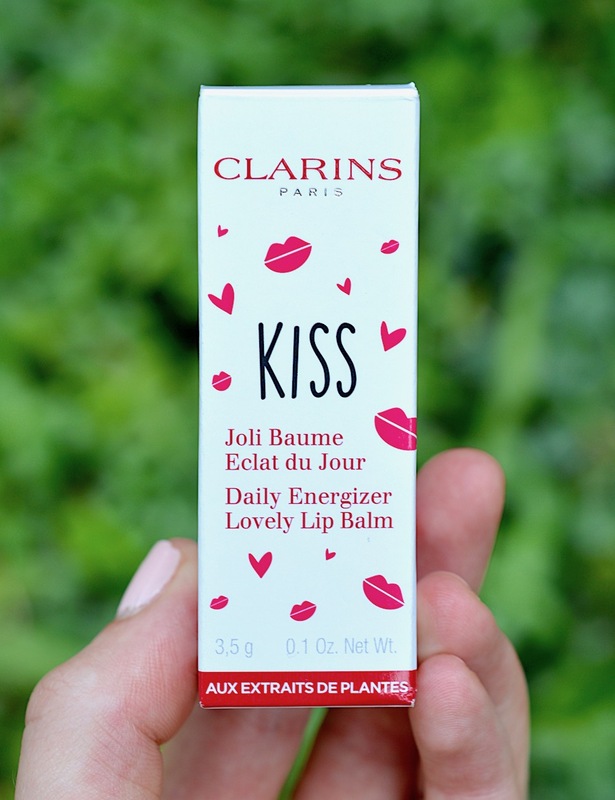 Buy Clarins' Daily Energizer Lovely Lip Balm here. What's your favourite balm of the moment? It's really a good Lime Light Lips care. Thanks to share this beautiful Lime Light. I believe makeup is an important part of women's life and a perfect lipstick gives a great look of hole makeup. That's why I love to use my favorite Liquid Matte Lipstick for my lip. I can't imagine a single day without my makeups.